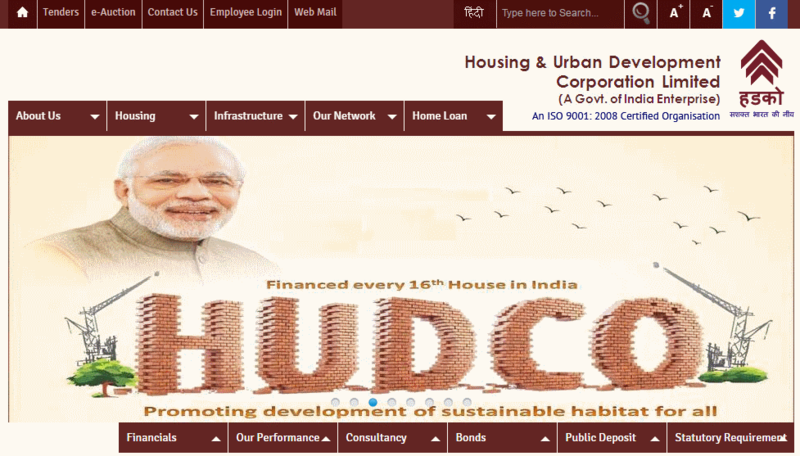 The union cabinet has given its go ahead to divestment of the government’s 10% stake in Housing & Urban Development Corporation Ltd (HUDCO) through an initial public offering. Following a cabinet meeting, Telecom Minister Ravi Shankar Prasad updated reporters about the decision regarding HUDCO IPO. The move is part of the government’s aim to raise INR565 billion from divesting equity in state-owned enterprises during FY 2016/17. Out of the total, INR36,000 crore is expected to come from minority stake sale in PSUs (Public Sector Units), and the remaining INR20,500 crore is projected to come from strategic sale in both profit and loss-making companies. Apart from HUDCO IPO, the government has lined up plans to sell partial equity stake in Cochin Shipyard, Hindustan Aeronautics Ltd (HAL), Pawan Hans and Airport Authority of India (AAI). Some of these proposals have remained in the pipeline for too long for various reasons. Interestingly, HUDCO is an investor in Central Bank of India’s home finance subsidiary Cent Bank Home Finance Ltd which is an IPO candidate. HUDCO holds 6.8% capital in Cent Bank Home Finance. Established in 1970, HUDCO’s core objective was to provide long term finance for construction of houses for residential purposes or finance or undertake housing and urban development programmes in the country. Nevertheless, it has become a premier development institution in India, bankrolling housing finance companies and offering venture capital in housing and urban development sectors. The company has been posting robust financial performance in the last five years. During the year ended 31 March 2015, it posted a profit of INR77.76 billion on sales revenues of INR342.78 billion. Being a profitable venture for the government, HUDCO also pays dividend regularly to the government. 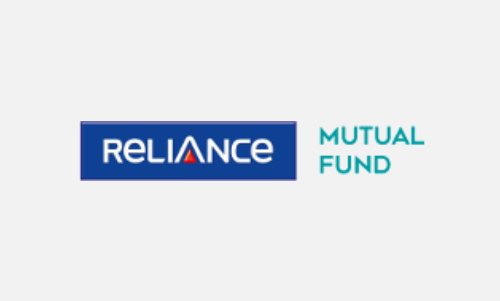 For FY2015 and FY2014, it paid a dividend of INR1 billion every year to the government.